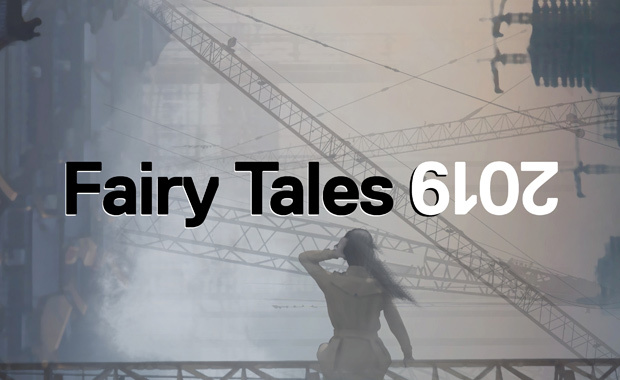 Blank Space is thrilled to announce the 2019 Fairy Tales competition in partnership with ArchDaily, Archinect, Bustler, and the AIAS. For the last 5 years, the Fairy Tales competition has captured the imagination of designers and architects around the world. Last year’s record breaking competition drew entries from over 60 countries, making the competition once again the largest annual architecture competition in the world. My personal little theory is that we’re all constantly reworking our childhoods. For me, creativity has a lot to do with recovering lost innocence, says jury member Jürgen Mayer , As a society, we’re definitely looking at the future again, but always in terms of responsibilities, cautions, and potential catastrophes. I refer back to this moment in the past where there was this excitement, energy, and risk of discovery. To celebrate the launch of the 6th year of the Fairy Tales competition- all Fairy Tales publications, including Fairy Tales Volume 1, Fairy Tales Volume 2, and Fairy Tales Volume 3 will be on sale for a limited time – available at the Blank Space website. The best entries we have received over the years are not just visually stunning and original in their execution, but they inspire us by striking universal chords, says Blank Space founder Francesca Giuliani . From deeply personal studies in how we relate to our surroundings, to tales of large-scale social dystopias, the entrants to Fairy Tales competition have the power to ignite meaningful and needed conversations in the wider architecture community. To register for Fairy Tales 2019 and for more detailed information, please visit the official website. For any questions please email: competitions@blankspaceproject.com.